Technology Application Research Institute) was established in 1995, with a history of more than 20 years of research and development, production, sales and service as one of the high-tech gas detector manufacturers and suppliers. Trade Zone. It has an experienced and high-level technical R&D team. The gas-powered vehicle and marine combustible gas detector device independently developed by the company is the first in China, filling the domestic gap. 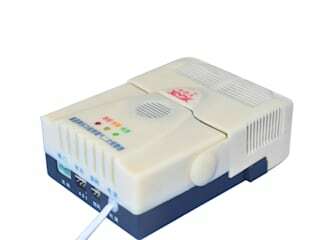 The products were used as only designated products of gas vehicle by “2008 Beijing Olympics Games”and“2011 Shenzhen Universiade ”.The remote control system of the Internet of Things gas alarm developed by the company is the leading technology in China.